Amazon announced 20 cities Thursday that the company is considering as a location to build its second headquarters — and Pittsburgh is on the list. 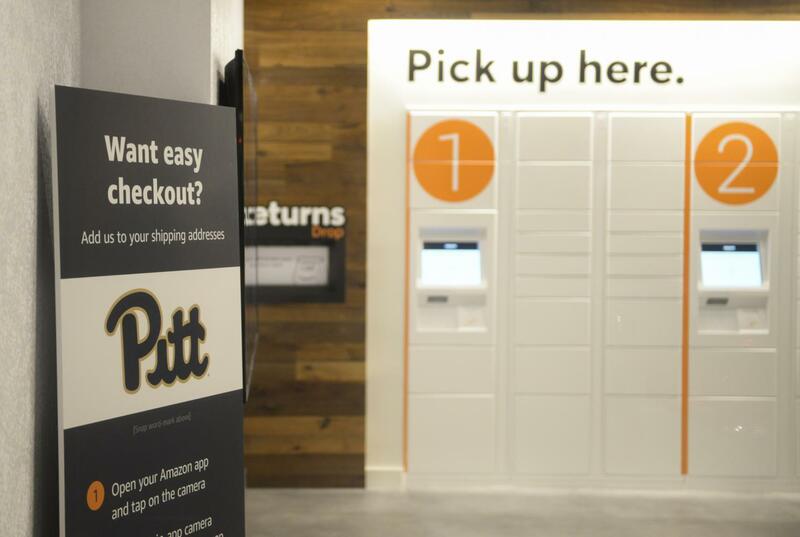 The online retail giant received more than 200 proposals from cities across the country, narrowing it to 20 cities, which will pose some serious competition for Pittsburgh. The cities are clustered in the Midwest and East Coast — Columbus, Philadelphia, New York, Newark, Raleigh, Nashville and Chicago also made the cut. Pennsylvania is one of only two states, along with Texas, to have two cities make the list. “Getting from 238 to 20 was very tough – all the proposals showed tremendous enthusiasm and creativity,” Holly Sullivan, an executive with Amazon Public Policy, said in a press release. City leaders have stressed Pittsburgh’s universities, specifically Carnegie Mellon and Pitt, as a major advantage — creating a “talent pipeline” of potential Amazon employees. Pitt reacted on social media to the announcement. Pitt made contributions to the proposal, according to Rebecca Bagley, vice chancellor for economic partnerships. Bagley said she received more than 200 emails from faculty and staff with ideas to add. Unlike other cities, like Philadelphia, Pittsburgh and Allegheny County have refused to release details of the plan. Some cities have offered Amazon and it’s employees massive tax incentives, while others have focused more on publicity stunts. But details of Pittsburgh’s plan have been largely secret from the public. At a press conference Thursday, Mayor Bill Peduto said more fundraising will be necessary as the proposal enters the next state. He said so far the proposal has been funded and developed by a mix of government, foundation and university leaders. Not everyone was as thrilled as government leaders with the announcement. Many fear that Amazon’s headquarters would cause housing prices to increase — a report from Apartment List found that Pittsburgh rent prices would increase by 1 to 1.6 percent.